Located just east of US-75, Lakewood continues to draw a lot of attention for a unique neighborhood feel, good schools and access to Downtown Dallas, Uptown, Knox-Henderson and White Rock Lake. 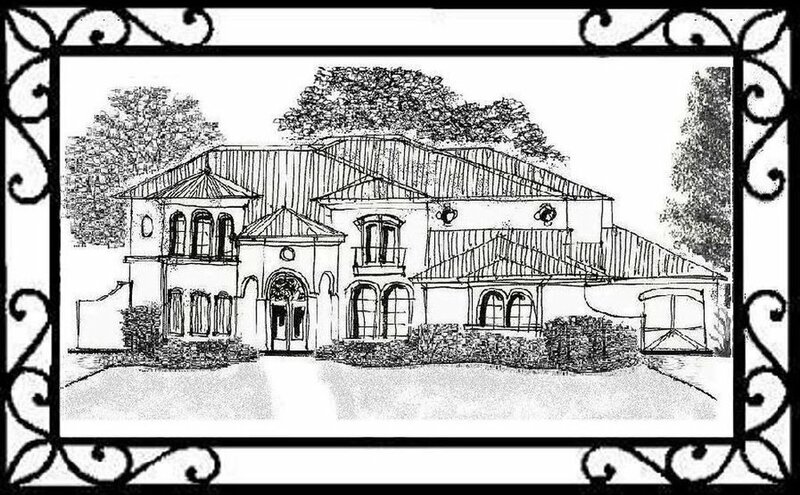 Contact Ron Davis Custom Homes at 972-680-0365 or Click Here. With some of the best public schools in Dallas ISD, Lakewood has a reputation as a desirable address for young families, especailly those homes zoned for Lakewood Elementary. Residential development in Lakewood Proper began in the early 1900s. The majority of homes were originally built in the 1920s and 1930s, although many of those homes have been town down and new (and often much larger) homes have been built in their place. Built in 1912, the Lakewood Country Club, which lies just south of Lakewood Proper, is one of the oldest and best golf clubs in the Southwest. Lakewood Country Club was the original site of the Dallas Open which eventually became the Byron Nelson Classic (now held at the Four Seasons in Irving, TX). The historic Lakewood Theater which opened in 1938 evolved over the years to become the premiere one-theater movie house in the Dallas area. The art deco-themed building is one of the last remaining theaters of its kind still in close to its original condition. The theater’s trademark neon lights that run the length of its trademark tower are the crown jewel of the Lakewood Shopping Center. LOCALS LOVE: Walking their elementary-age children to school along the rolling, shady streets of their neighborhood. KNOWN FOR: Being a bit more politically liberal than many of Dallas’ other upscale neighborhoods — not that that’s a high bar to clear. The 2016 population of LAKEWOOD is estimated to be 15,513. That’s a change of +6.5% in the last five years. Over the next five years, the population is projected to change by +6.1%. The number of households is 7,233, a change of +7.3% in the last five years. In the next five years, the number of households is projected to change +6.6%. 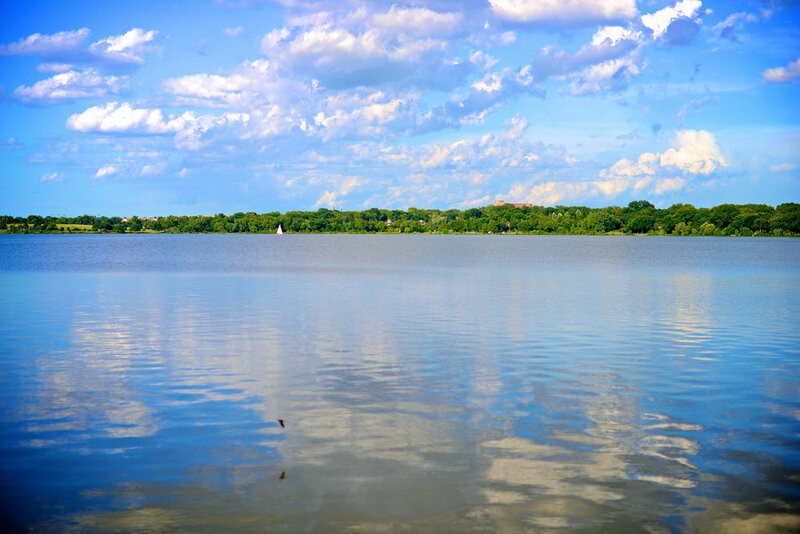 Running along the west side of White Rock Lake, Lakewood is home to both impressive estates and charming cottages. 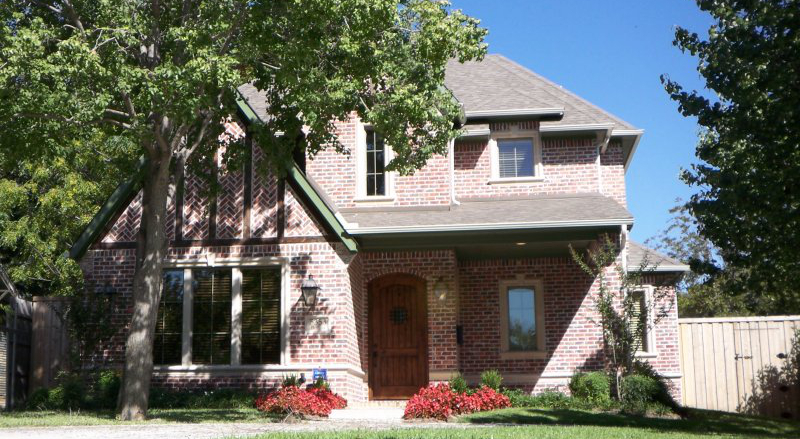 What binds the neighborhood together is a love for the community’s combination of natural beauty, easy access to the amenities of the city center, and a fierce commitment to supporting the local elementary school, which is among the best in Dallas.